The new State Board of Elections...started the process of approving detailed rules for North Carolina's new voter ID requirements. Those rules will go through an approval process that includes a public comment period and a public hearing that the board set for March 13. 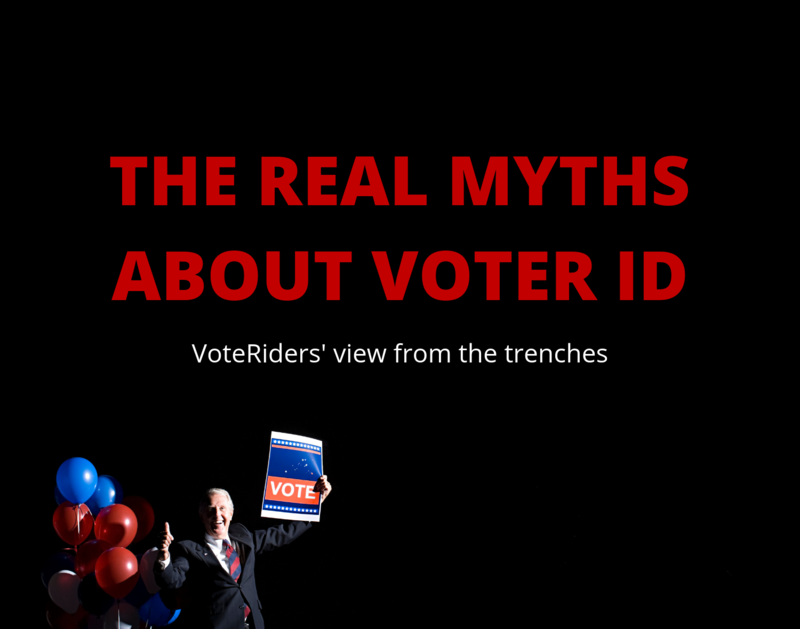 The draft rules, along with the legislation that lays out other coming voter ID requirements in the state, are available online. Among other things, the rules lay out the process local election boards must use to issue free photo identification cards and the rules colleges will follow for student IDs to be accepted at the polls.